Renovated home in an award-winning Mill Creek School District. 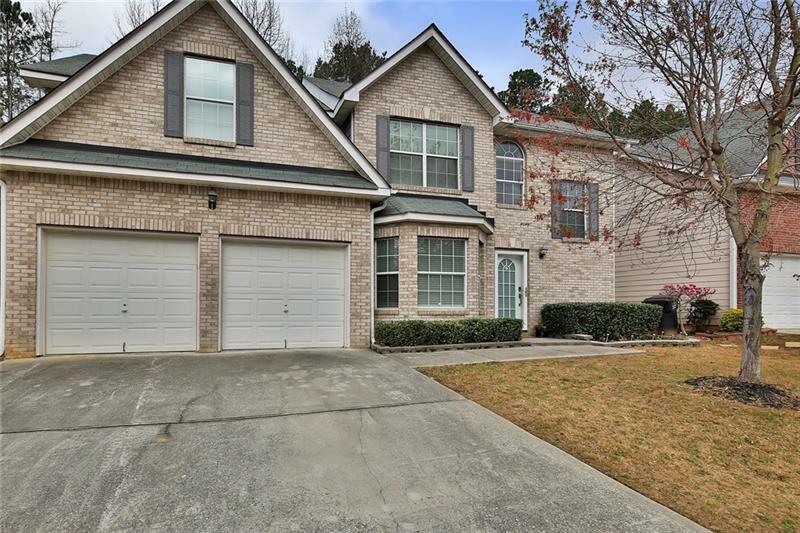 This cozy home features fresh paint in and out, new granite counter tops, stainless steel appliances, flooring throughout, new carpet, new fixtures, separate dining, spacious great room with fireplace and much more... But wait... This home has a lovely brick patio for entertaining friends and family in a private backyard. Minutes to I-85 and Mall of Georgia and tons of shopping. Stop-by and fall in love with this home. A representative from Metro Brokers has received your request to visit 1993 Tulip Petal Road on at .